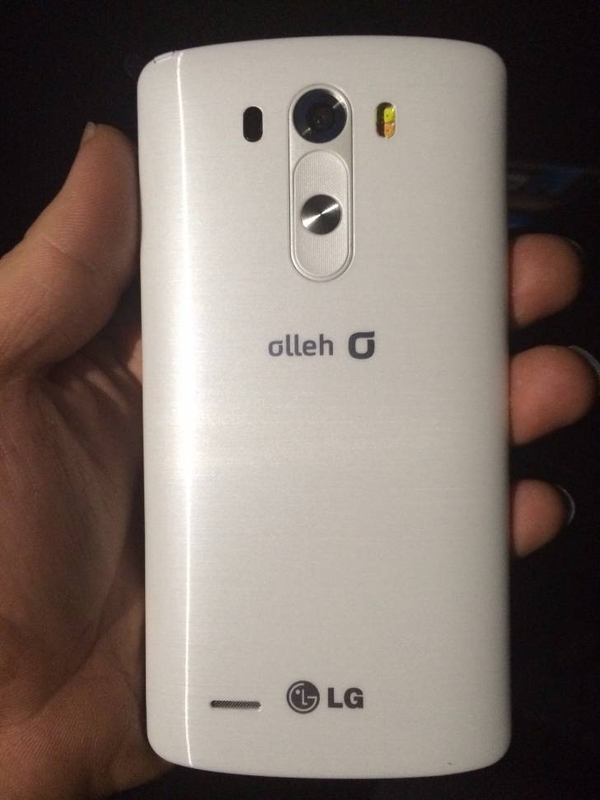 Regarding the G3, LG has dropped all pretenses of secrecy. Korean forum users report that during an event at a South Korea-based retailer, the smartphone manufacturer revealed the highly anticipated flagship’s specifications in full. 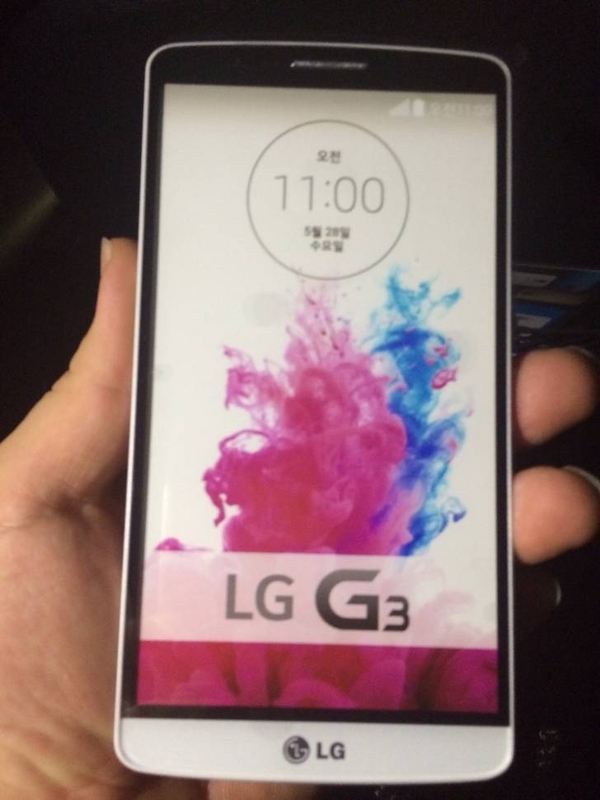 LG reiterated details about the G3’s display, like its 5.5-inch footprint and impressive Quad HD (1440 x 2560) resolution, but the company said the increased size does not come at the expense of a much larger device. Instead, its dimensions measure 145.3 x 74.6 x 8.9 mm, which is mere millimeters taller and wider than its predecessor (the G2 was 138.5 x 70.9 x 8.9 mm). That’s partly thanks to a shrink in bezel length from 2.65mm to 1.15mm. As predicted, the G3 packs a number of improvements on the camera front. The 13 MP camera has OIS+ technology, just like LG’s G Pro 2, plus an integrated laser beam will assist with autofocus, speeding up camera focus considerably. Somewhat disappointingly, a Snapdragon 801 processor will power the G3 instead of an 805, but the smartphone will sport 3GB of RAM, 32GB of storage, and a 3000 mAh battery which is a bit of consolation. 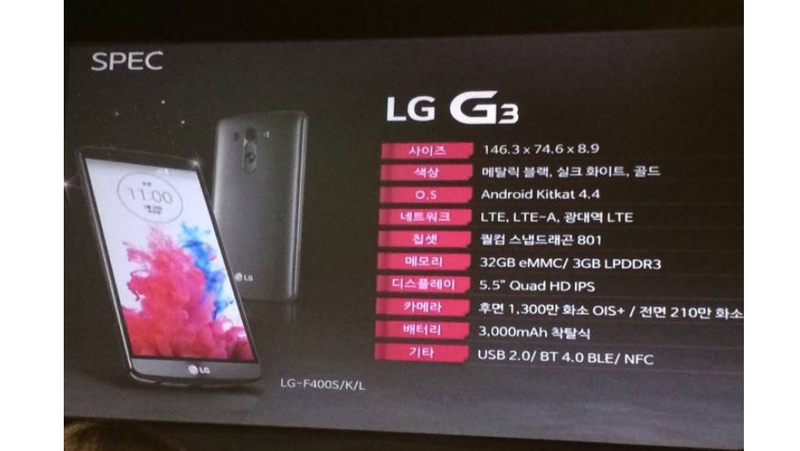 All in all, the G3 is shaping up to be a blockbuster phone. I may have written it a hundred different ways this month, but May 27 really can’t come soon enough.